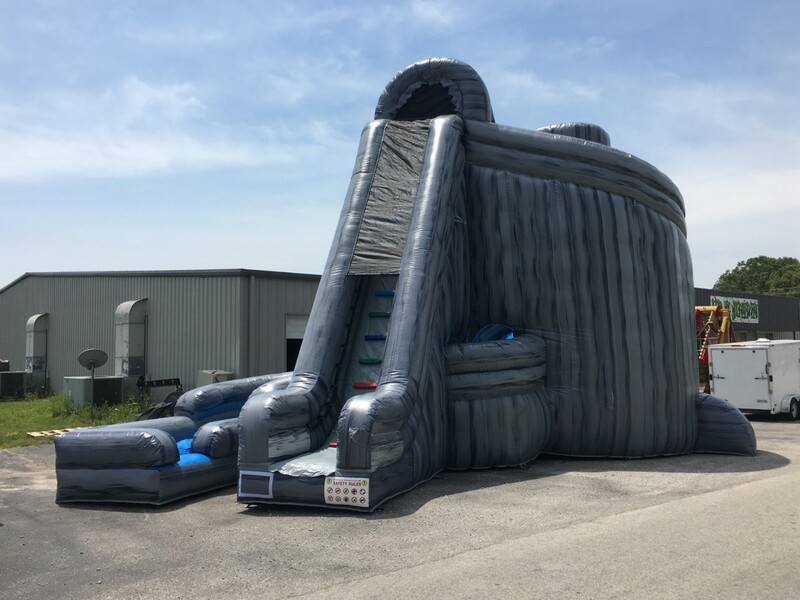 Amusement Supply Co. is happy to list this 27' Hurricane Slide with Landing. It is new and only been inflated for pictures. It is priced with out the blowers, but they cann be purchased seperately. Climb the ladder to the top of this exhilarating slide, take a seat and prepare to meet the eye of the storm. Push off and immediately propel into a 360° turn toward the straight away through the tunnel, making a 90° turn into the second tunnel and finally making yet another 90° turn before arriving safely in the landing zone (no pool). 66' of pure adrenaline - what a rush! 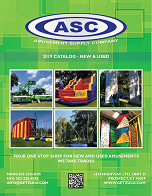 Click the button below to add the 27' Hurricane Slide with Landing to your wish list.